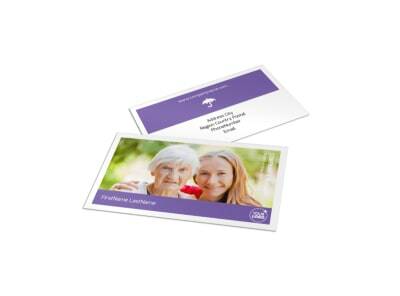 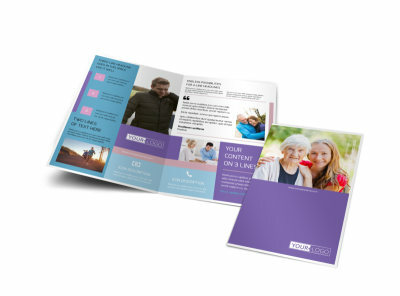 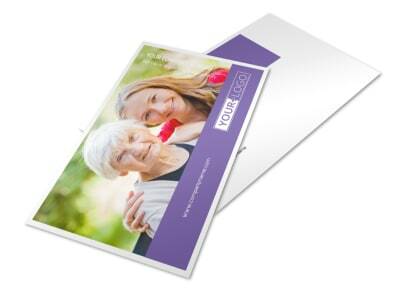 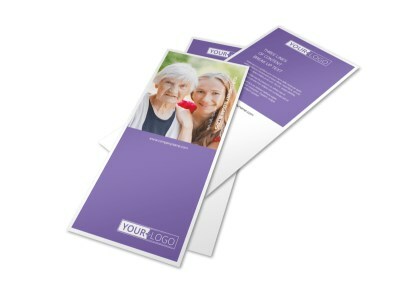 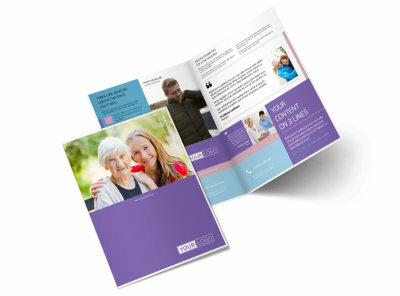 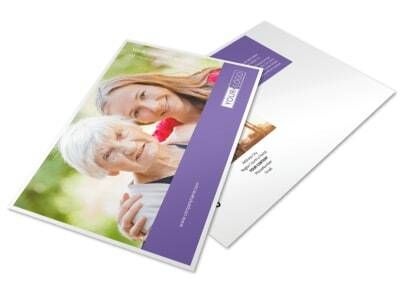 Customize our Health Insurance Envelope Template and more! 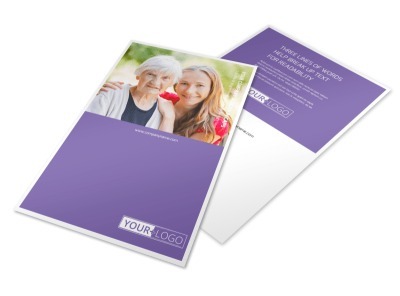 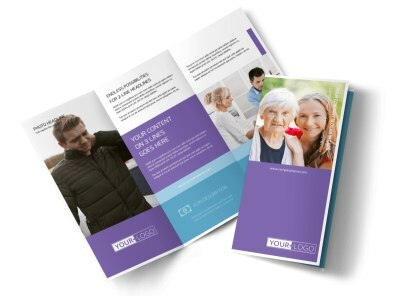 Make sure that your agency's outgoing mail has a professional feel with health insurance envelopes customized yourself using our templates and editor. 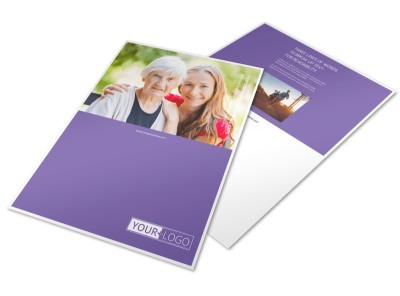 Select a template from our massive inventory, and put your own touches on your return address information, choosing the fonts, colors, and designs you like most. 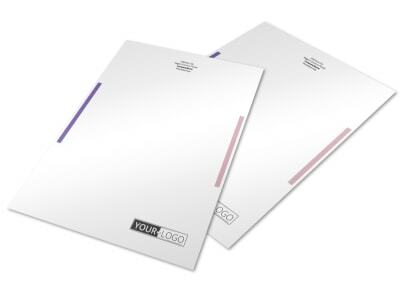 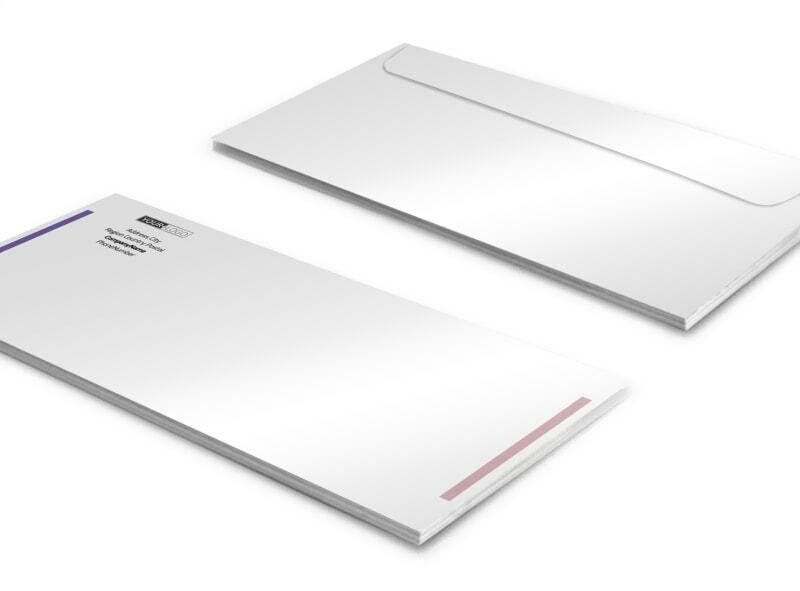 Print your envelopes from your own office for simplicity, or let our print team handle printing for a pro finish.